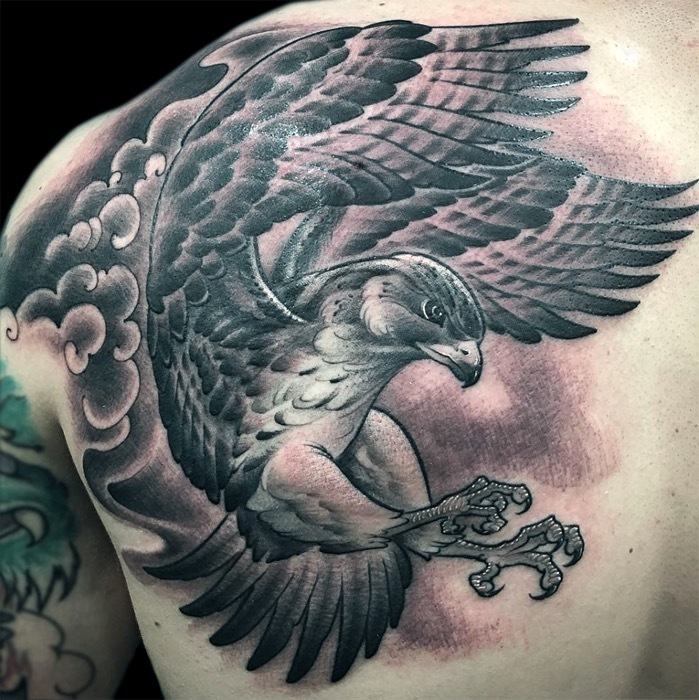 High quality, custom tattoo machines hand built with precision, made and tuned by Josh Ford. 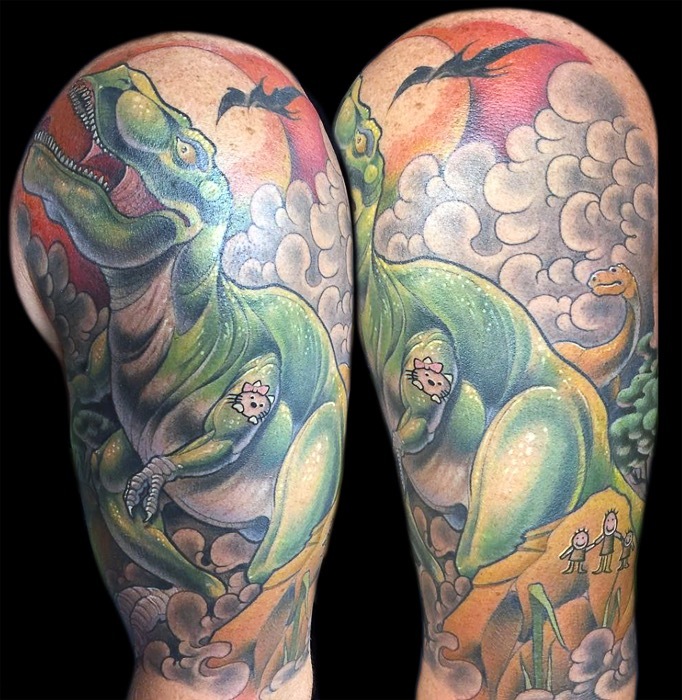 In 1996 at the tender age of 19, Josh Ford started his professional tattoo career in Denver, Colorado at a custom tattoo shop named Twisted Sol. 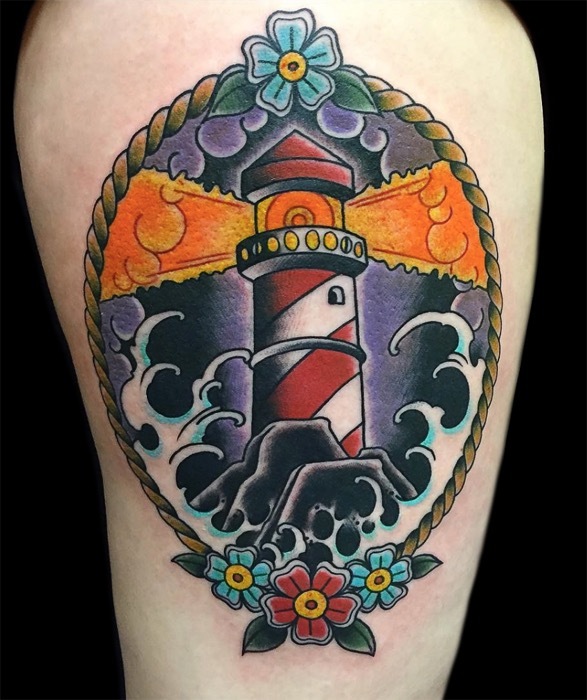 Having started in a fully custom shop, Josh began his career focusing on artwork as well as applying a clean, solid tattoo. 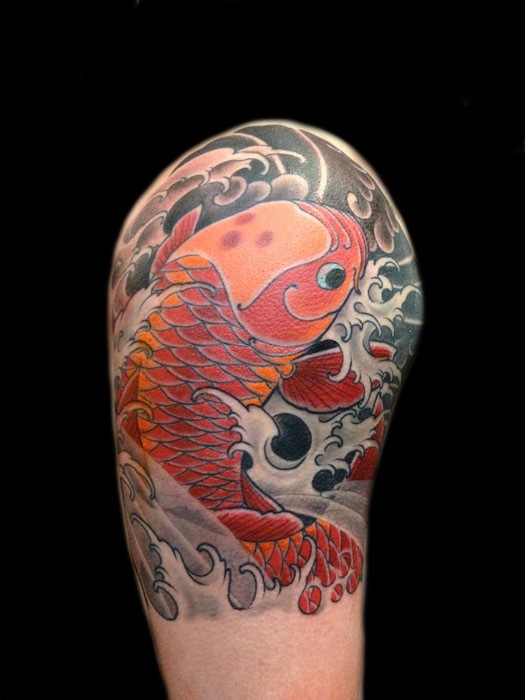 Now almost 20 years later, he is excited to bring his tattooing to Lucky Bird. 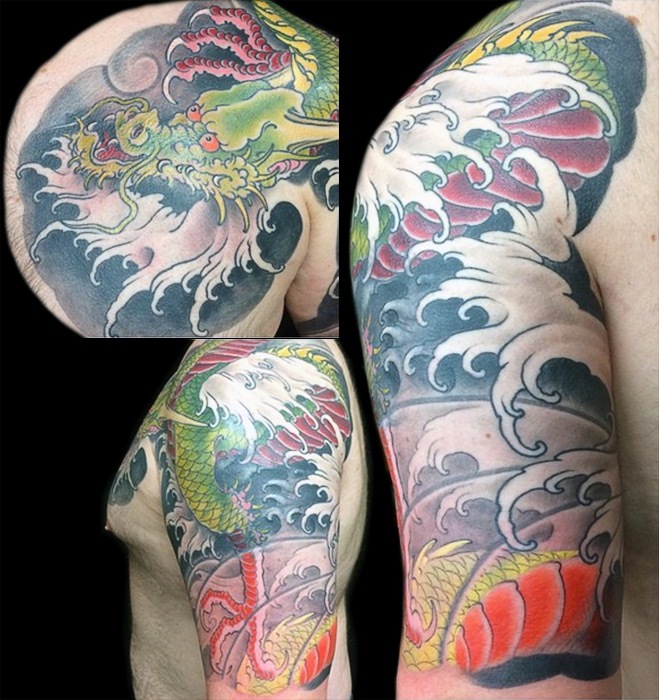 He has won many awards over the years as well as having had published interviews in a wide variety of tattoo magazines around the world and has tattooed as far as Japan. 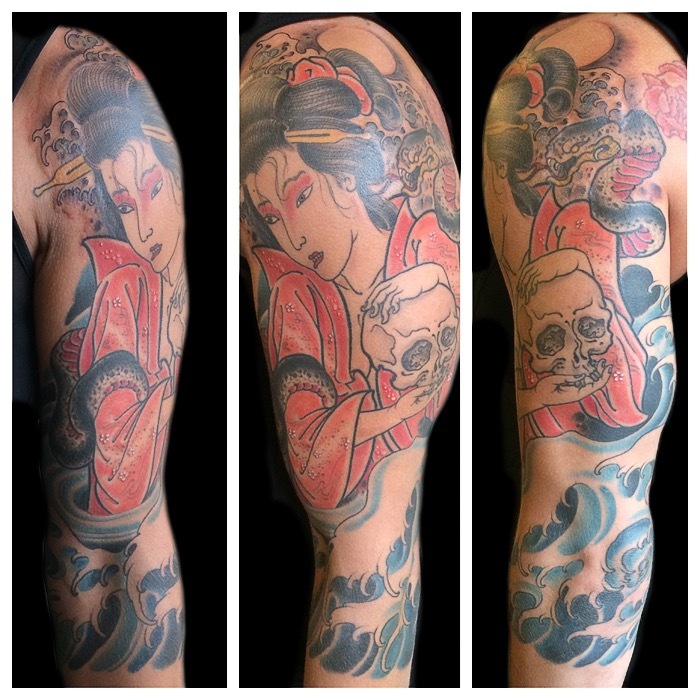 While being well versed in most styles of tattooing, Josh focuses on tattooing large scale Japanese style art. 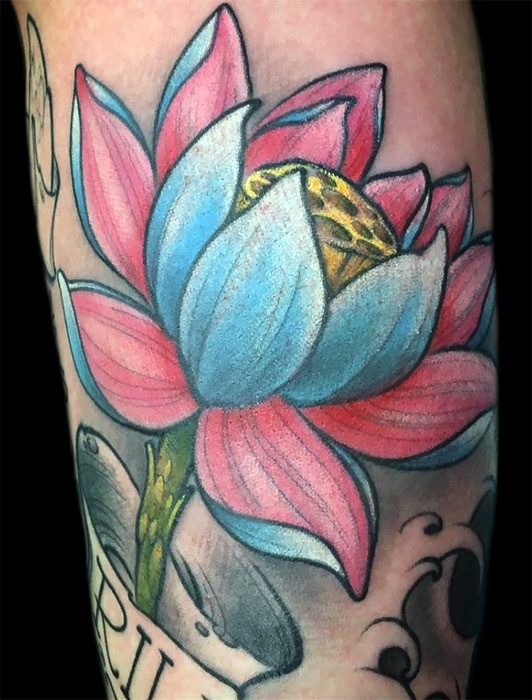 However, anything that Josh can have fun tattooing, he’s all for it. 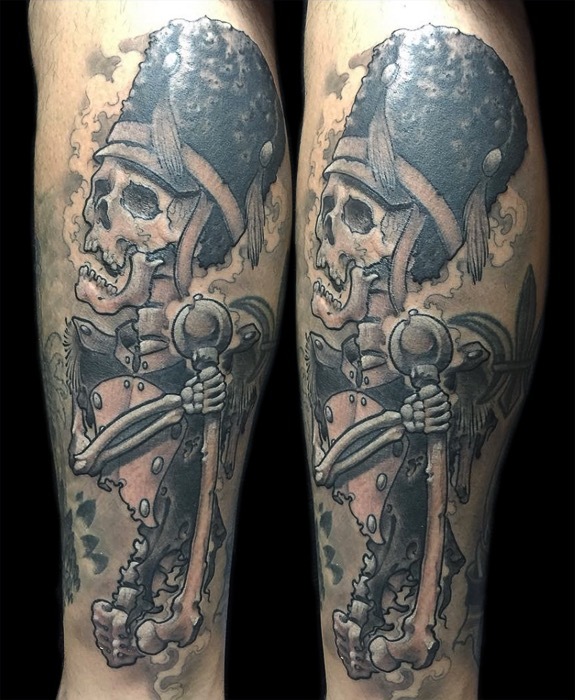 Josh is a proud husband and father of two amazing children and aside from tattooing, he has experienced and achieved many other things. 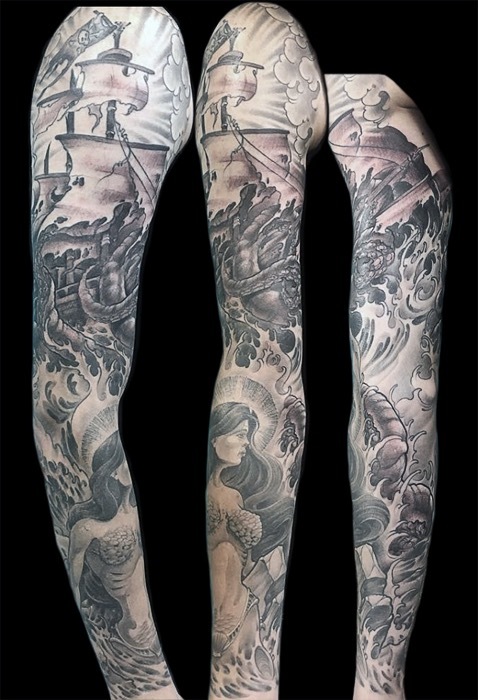 He is a world renowned tattoo machine builder and primarily splits his time these days between tattooing and his tattoo machine business. Josh is also a former professional Mixed Martial Arts fighter, a Brazilian jiu jitsu black belt and sports nutritionist who has coached many UFC and elite level MMA fighters... Although a little more laid back these days, he spends most of his free time on the golf course.